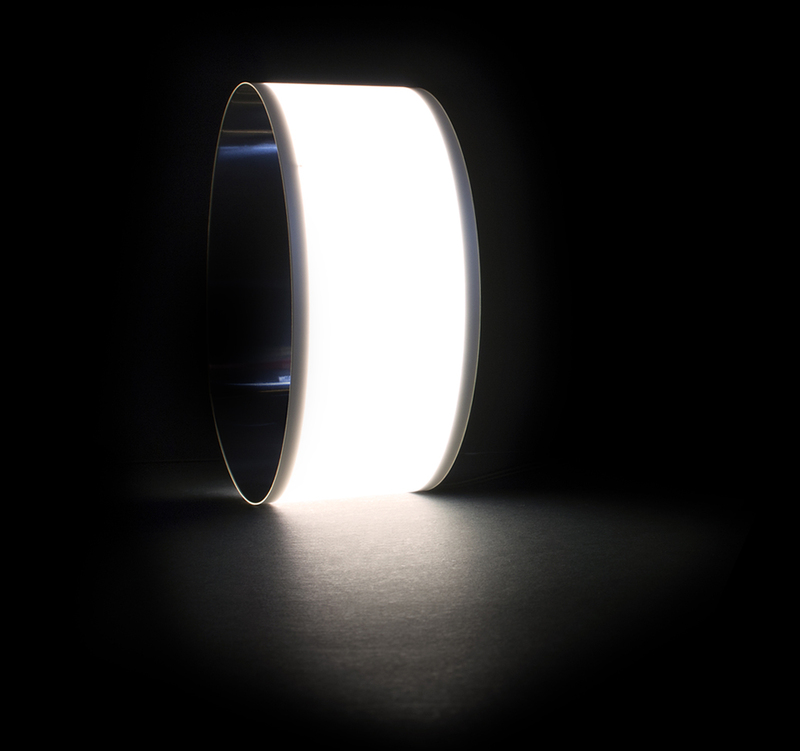 Organic LEDs, in rigid and flexible forms, present new possibilities for designers in light. 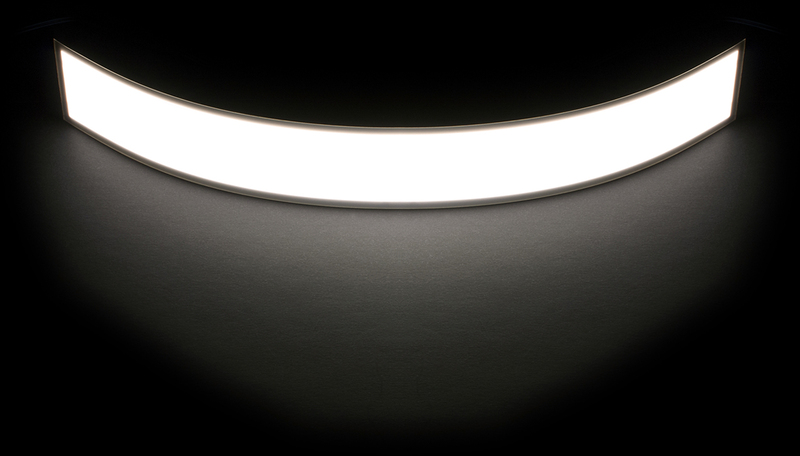 Applelec helps clients integrate OLED technology into objects, furniture, luminaries and interior schemes. 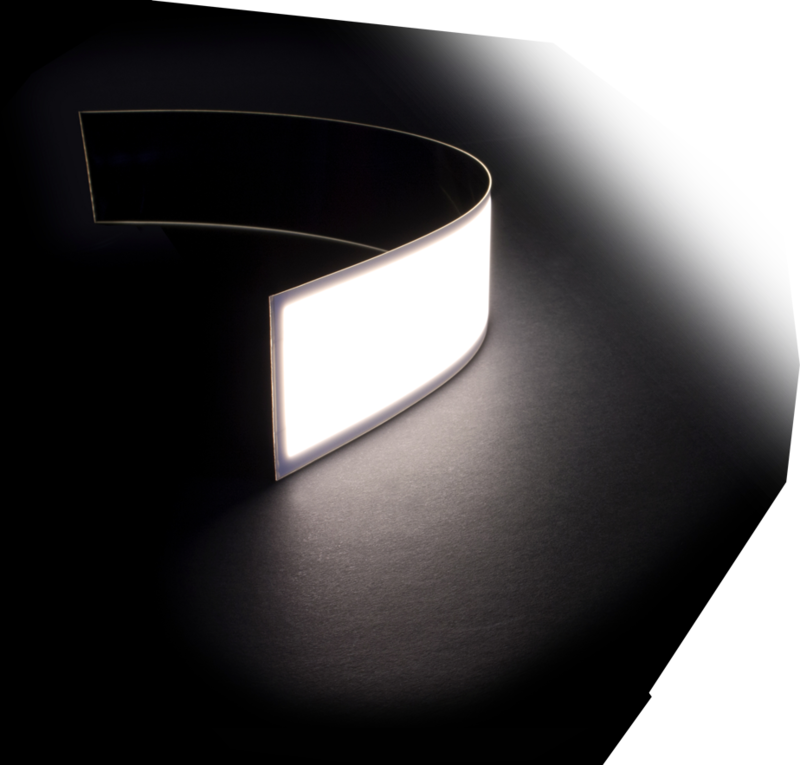 OLEDs are organic light emitting diodes. Find out what makes them so special. Recent advances are shaping a new chapter for this light source. We have everything you need from technical advice to accessories. An immersive experience illuminated by OLED light, Alessandro Zambelli and Applelec present MOTUSORBITAS at Milan Design Week. Opening 7pm Tuesday 9th April. 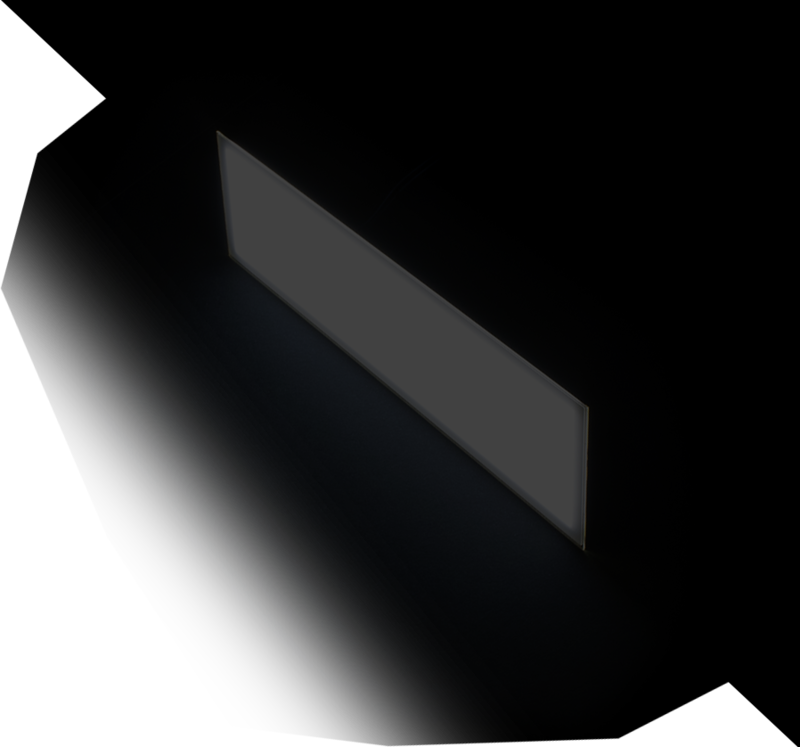 With an incredibly slim profile, the thickness of the flexible panels adds virtually no depth to a design. 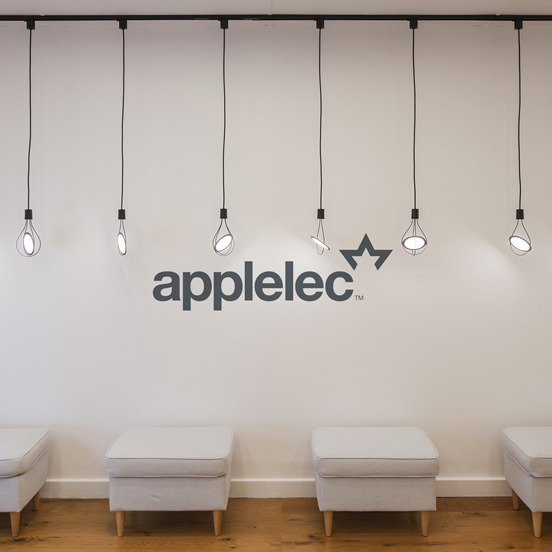 APPLELEC is a uk supplier for the world's leading oled light panel manufacturers, supporting THE design and architecture COMMUNITIES to design with oled.